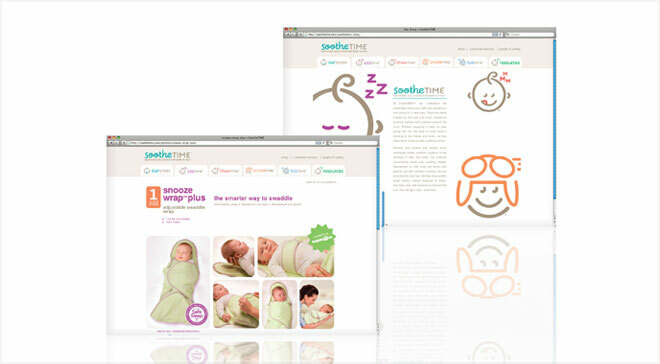 Triboro Quilt, a private-label manufacturer of baby products and apparel wanted to create and distribute a premium brand of their own. 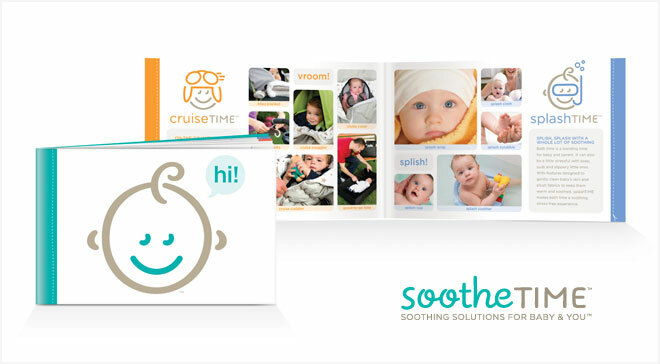 Bailey helped develop and launch the brand, sootheTIME, including positioning, naming, identity, packaging, web and more. 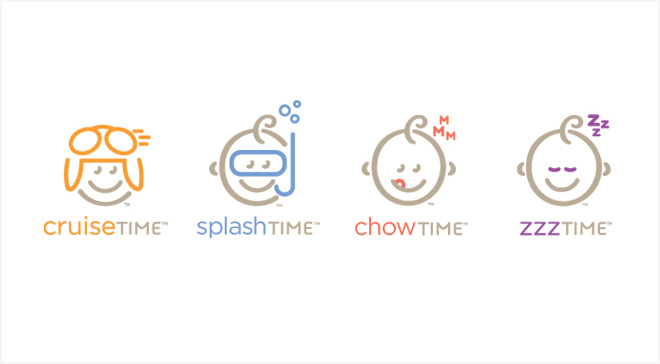 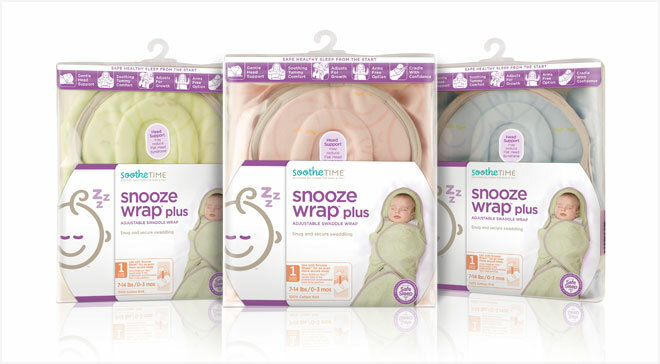 With products for snooze, splash, chow and cruise times, the brand offers soothing solutions for baby that make any occasion a better experience. 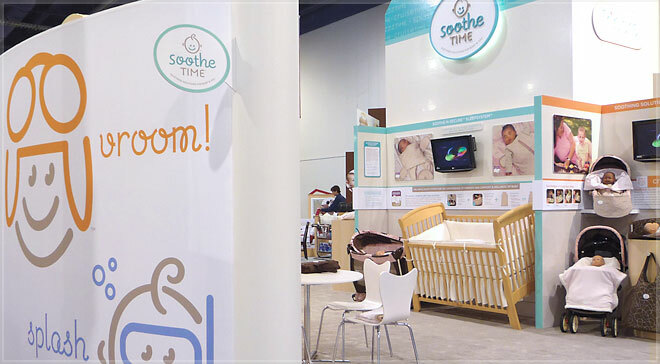 Our approach combines their unique product offerings with a clever, fun and whimsical messaging, look and feel.